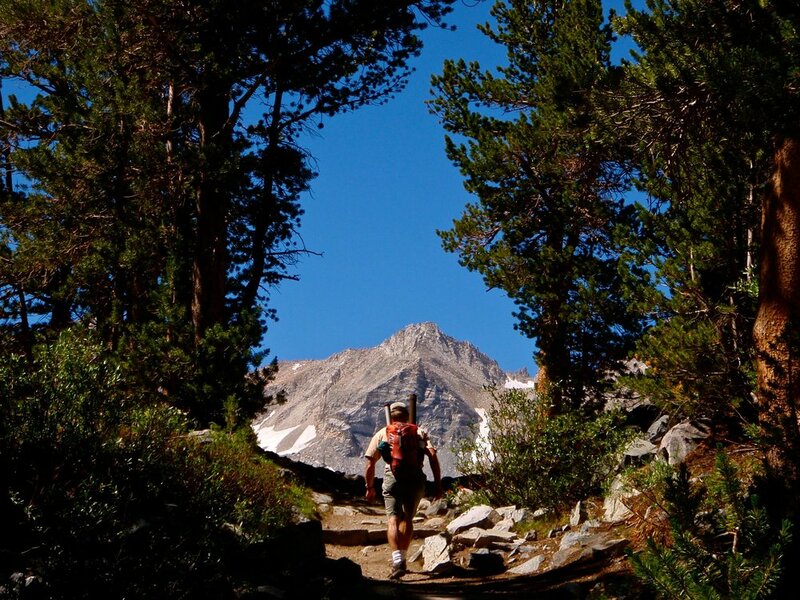 Rock Creek Canyon offers a variety of hiking trails for people of all levels. 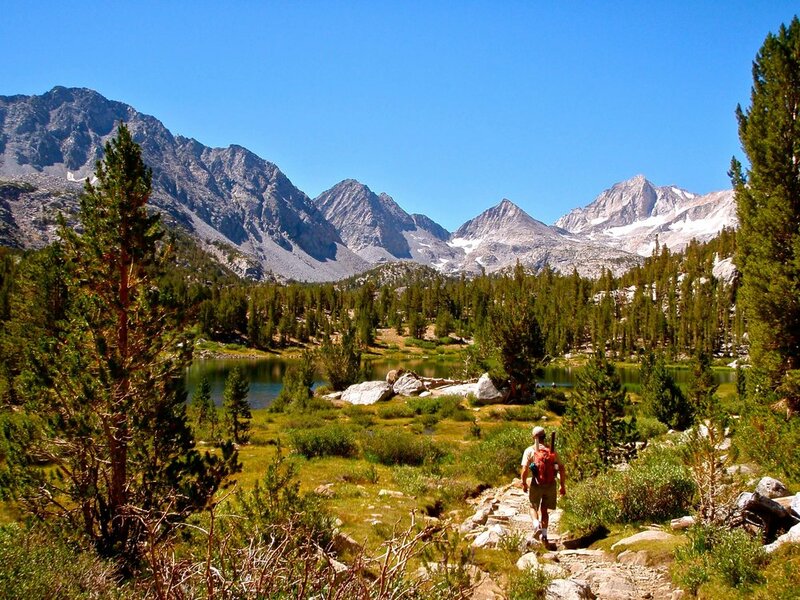 From easy dayhikes through Little Lakes Valley to a more strenuous backpacking trip over Mono Pass, Rock Creek has it all! 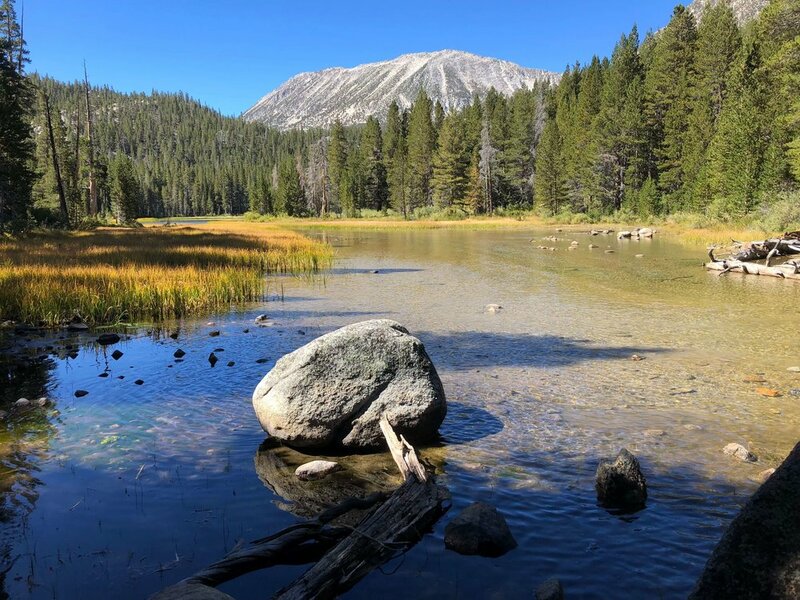 There are three main trailheads in the canyon leading to some of the High Sierra’s most popular and picturesque country, including Little Lakes Valley, the Mono Creek Recesses, Pioneer Basin, Hilton Lakes, Tamarack Lakes, and more! 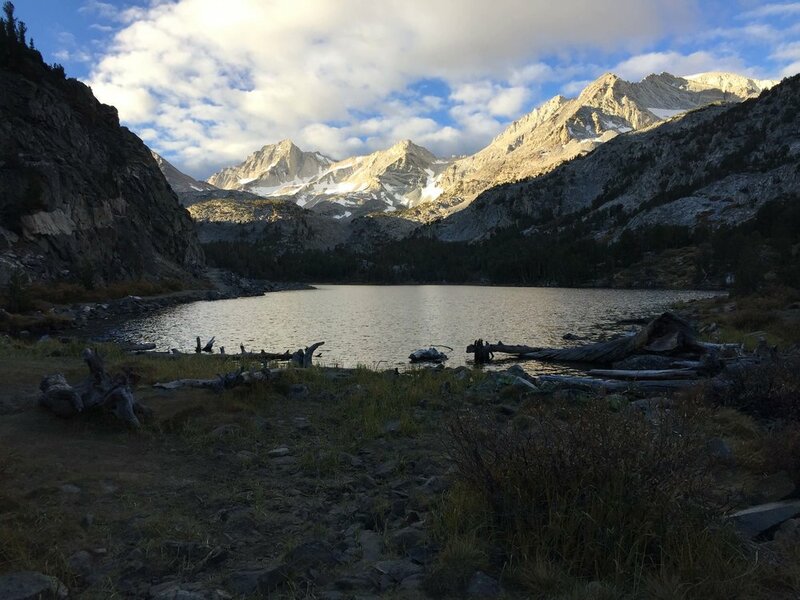 Trail quotas are in effect for most trails in the Eastern Sierra. 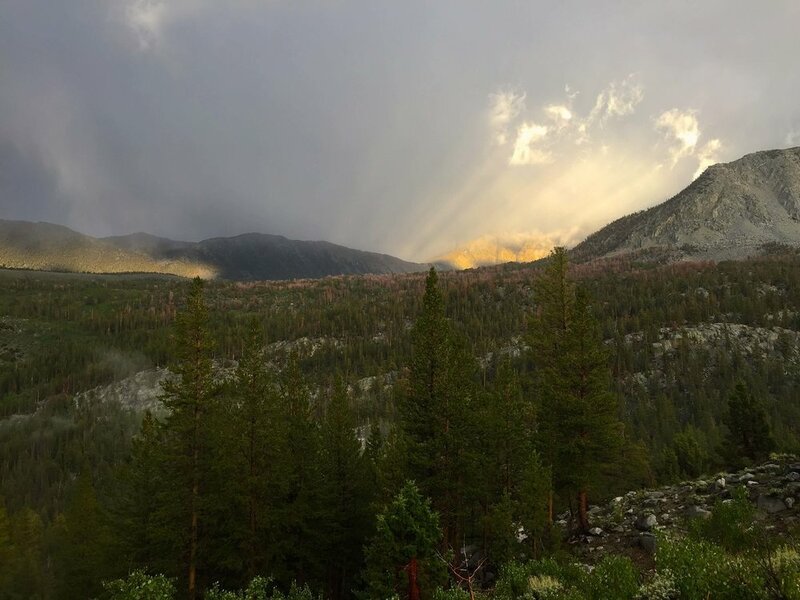 For information about quotas, permits, and other useful suggestions from Inyo National Forest, visit their website. Mosquitos are common early and midsummer, so make sure to bring mosquito repellent with you on your hike! We offer a free trail map in our store that is great for taking on your day hike in Rock Creek Canyon! The hiking trails in Rock Creek Canyon are located at high elevations. It is important to stay hydrated and let your body adjust to the altitude before starting your hike. For more altitude tips, click here. Mosquito Flats Trailhead is located at the end of Rock Creek road at an elevation of about 10,300 feet. It is the most well known trailhead in the canyon and leads to the most popular hikes. The trail up Little Lakes Valley is relatively easy and has spectacular views. There are numerous alpine lakes, meadows, and streams with plenty of opportunity for fishing or simply enjoying a good book lakeside. Mono Pass branches from the Little Lakes Valley trail about 1/4 mile from the Mosquito Flats trailhead, leading to popular areas including the Mono Creek recesses, Pioneer Basin, and the John Muir Trail. 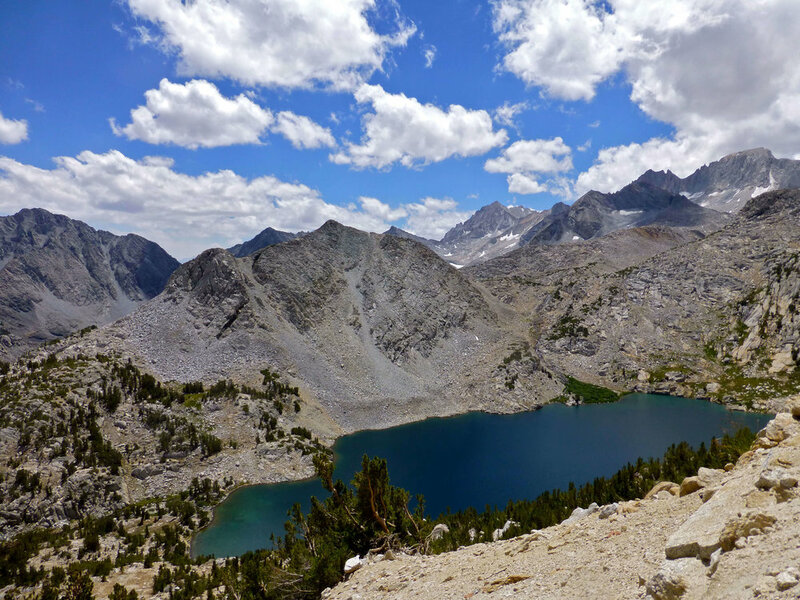 The pass tops out at an elevation of 12,000 feet, and the hike is more strenuous than Little Lakes Valley. 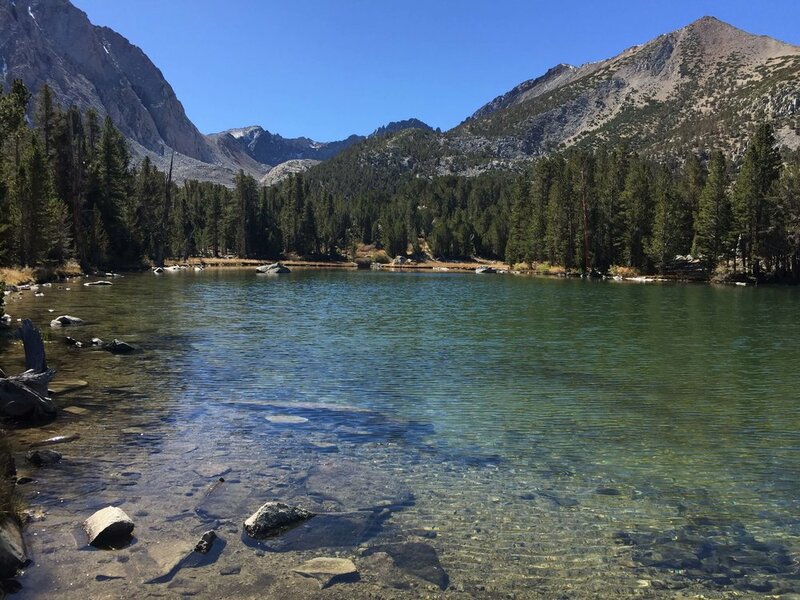 For hikers not looking to go all the way to the pass, Ruby Lake is about a 2 mile hike one way and is a wonderful spot to have lunch! The trail leading down to Heart Lake. View from the trail up on the cliffs above Mack Lake. Trail by Heart Lake in the morning. Summit Lake at the top of Mono Pass. Long Lake in the morning. View from Mono Pass trial looking down on Ruby Lake. The Hilton Lakes/Davis Lake Trailhead is located less than 1/4 mile below the Rock Creek Pack Station. Be aware that pack trips are common along this trail, most going to the lower Hilton Lakes (Davis Lake and Hilton #2). The trail can be dry and sandy. Although it is about a six mile hike to get to the first lake, the lakes are beautiful and the fishing is excellent! Fall colors along the Hilton Trail. Evening rain storms from the Hilton Trail. Tamarack Trailhead is located on the road that winds around Rock Creek Lake’s eastern shore. This trail sees the least amount of foot traffic and travels through some beautiful country. The trail starts off steep and sandy, leading up out of Rock Creek Lake. Lakes accessible from this trail include Kenneth Lake, Dorothy Lake, Francis Lake, and the Tamarack Lakes. This is the best trail to take for people looking to hike up Mount Morgan. Sand Canyon, a popular mountain bike ride, also branches off of this trail. If you’re looking for a short walk after lunch, there are two trails that leave right from the Resort's parking lot! You can take a stroll around Rock Creek Lake, a mellow 1.75 mile walk. The other trail follows Rock Creek down to East Fork Campground. You can easily connect into the path by walking across the street from the Resort. This trail is more strenuous than the jaunt around the lake, but it is well worth it! 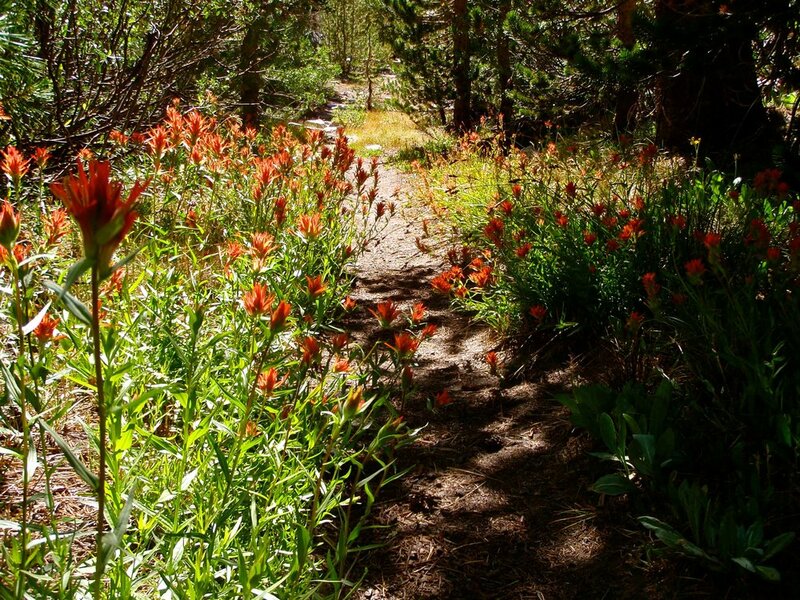 It is a popular trail midsummer for views of gorgeous wildflowers! Rock Creek Lake in the Fall. Small overflow pond above the boat docks. Rock Creek along the creek trail.